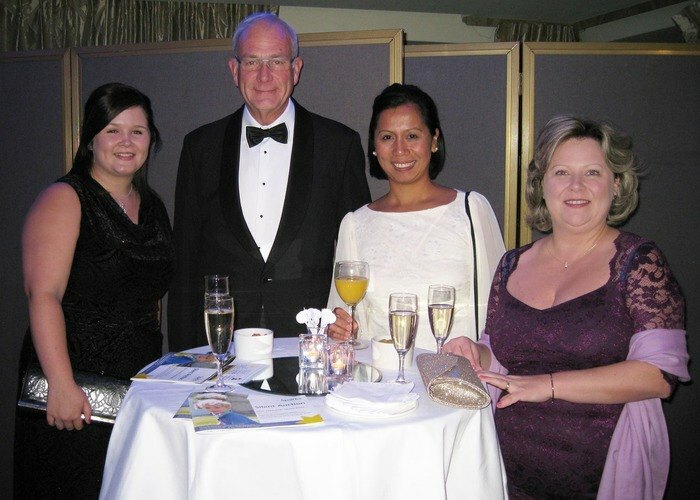 CEO Kevin Lewis, finalist Julie Parsons, Mary Wardell, Anna Whiteside and Rebecca Green all attended the awards evening held at the Lancaster Hotel in London. Julie is the Care Manager for extra care scheme Osmund Court in Billingshurst, which is operated by Caremark Ltd.
Osmund Court consists of 40 flats over 3 floors, providing care to older people with. The scheme includes a large community lounge, an award winning restuarant, therapists and a hairdresser. While Julie wasn't lucky this time, to reach the finals of such a repstigious award is a great achievement. The night was a great celebration of health and social care across the UK. Well done Julie!